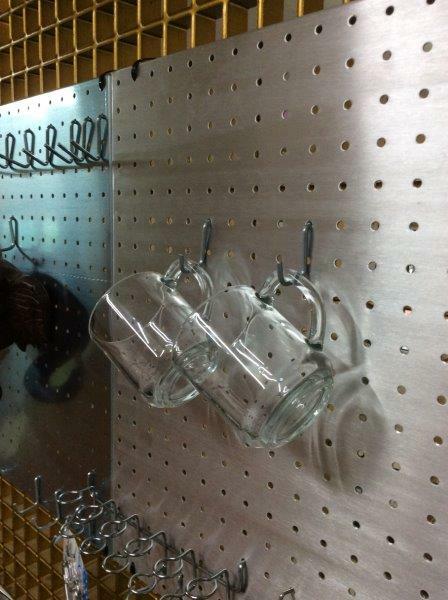 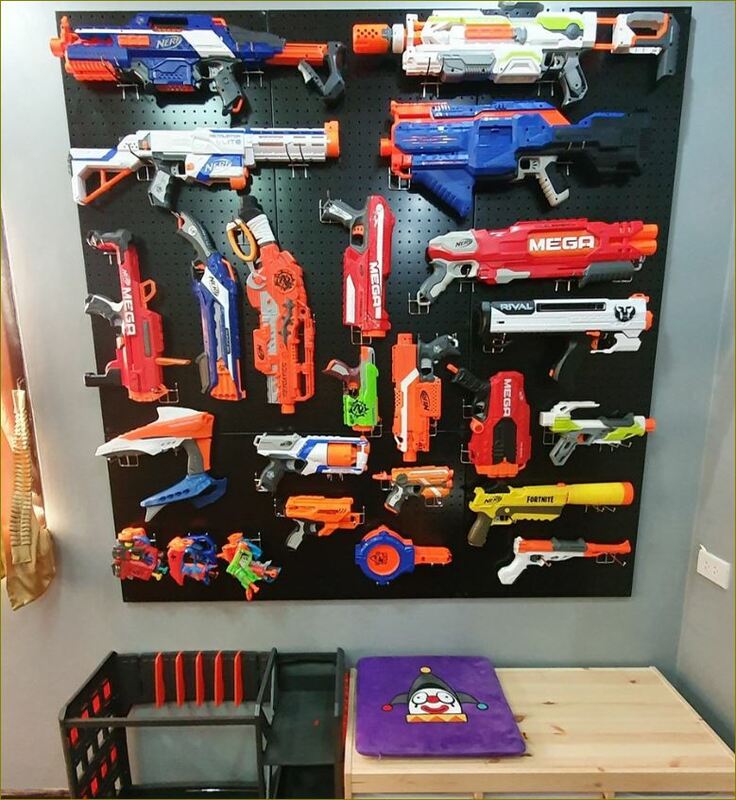 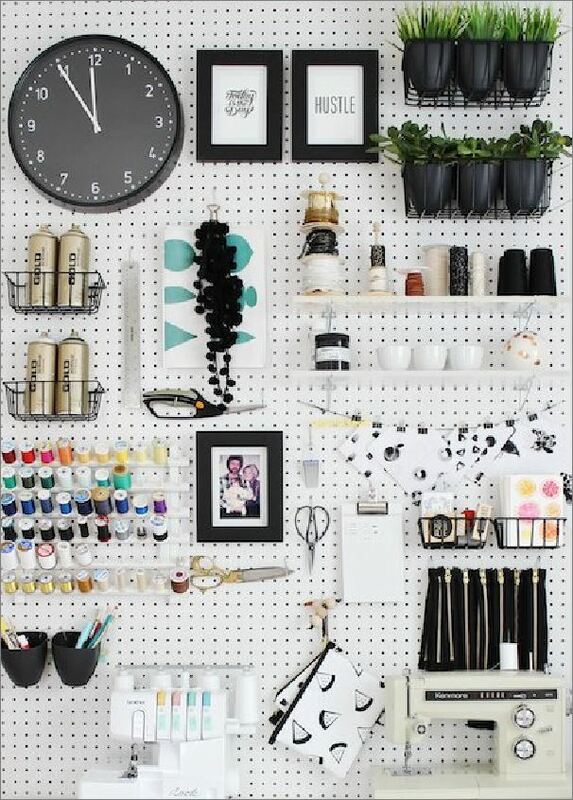 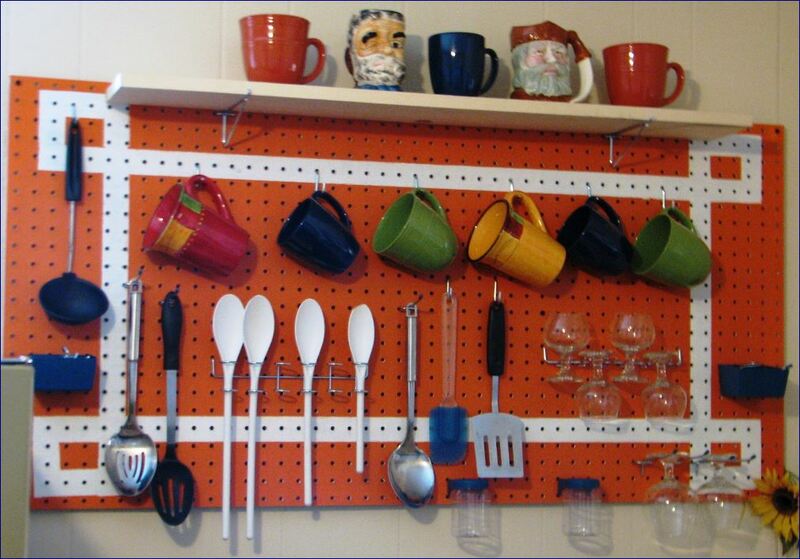 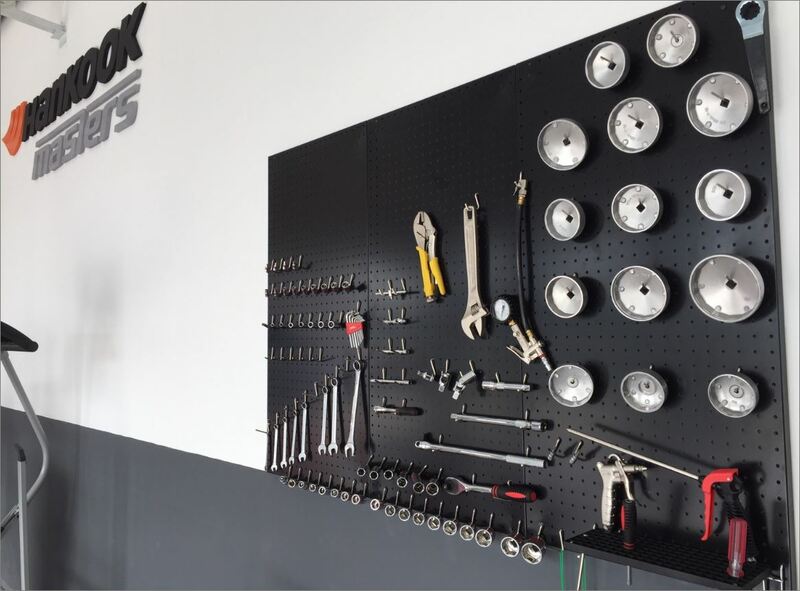 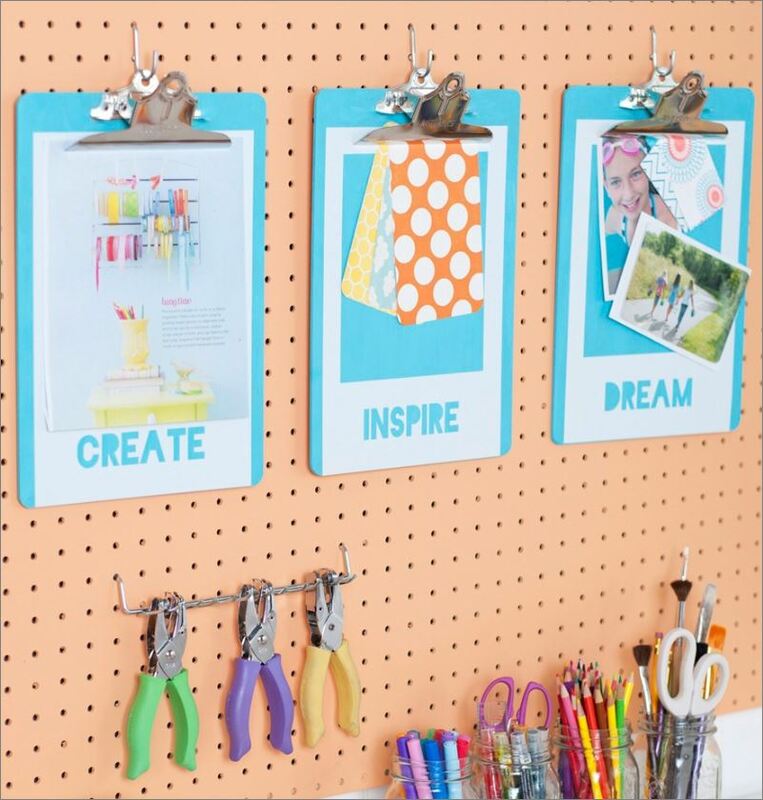 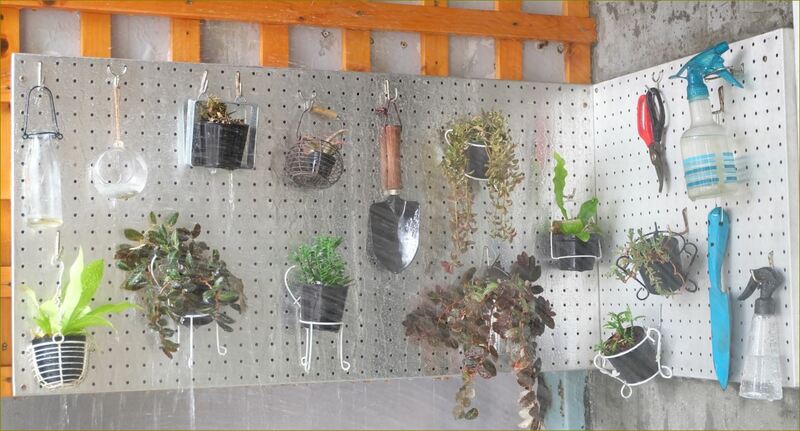 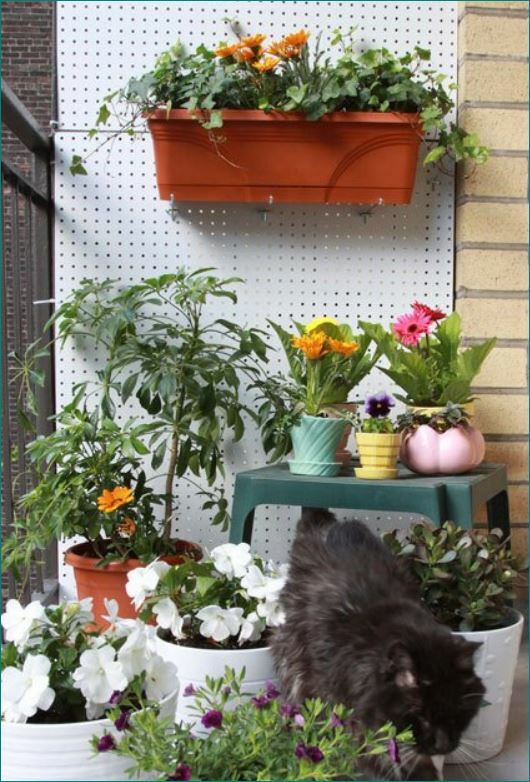 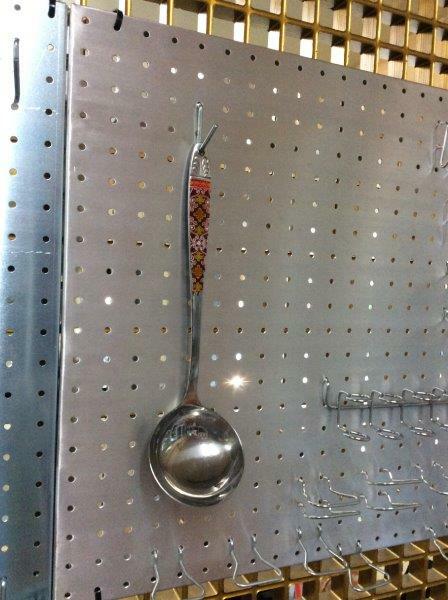 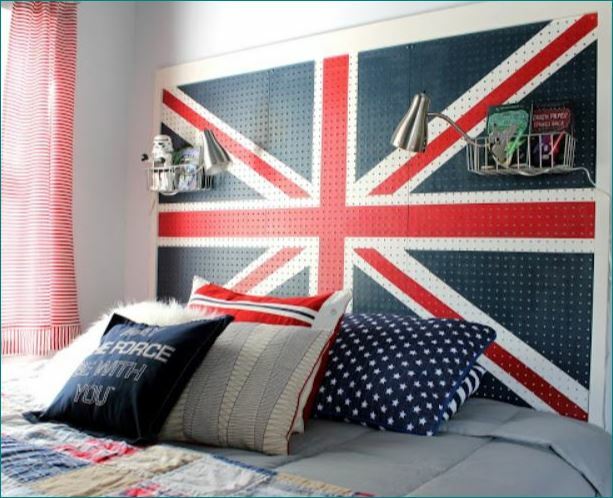 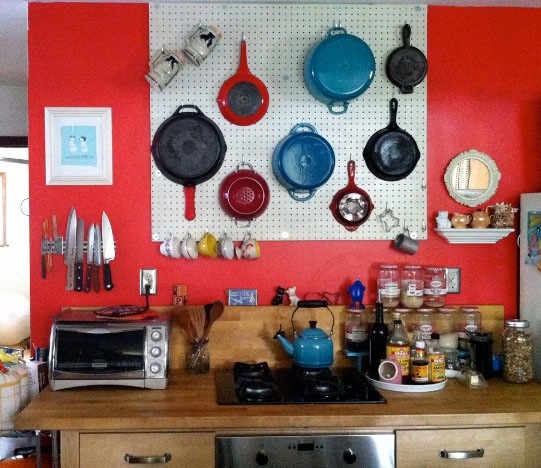 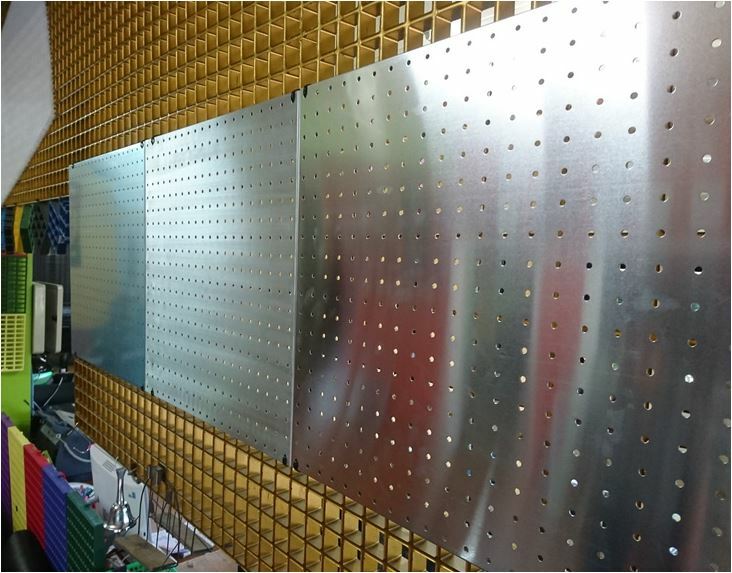 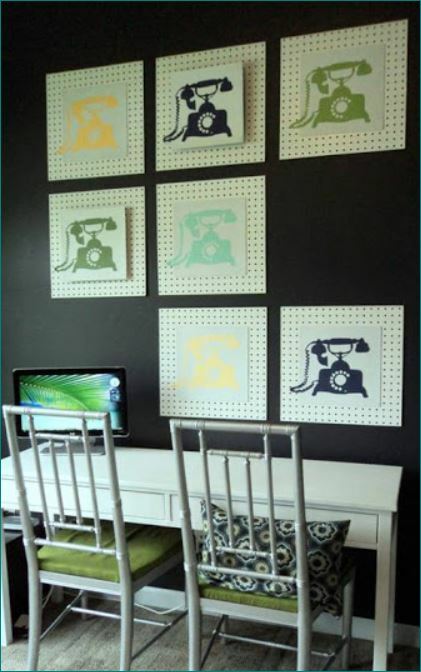 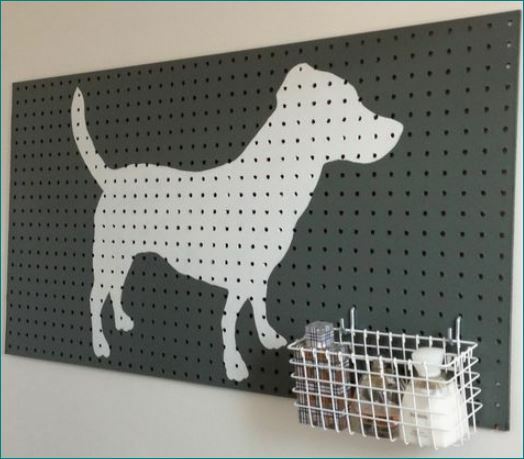 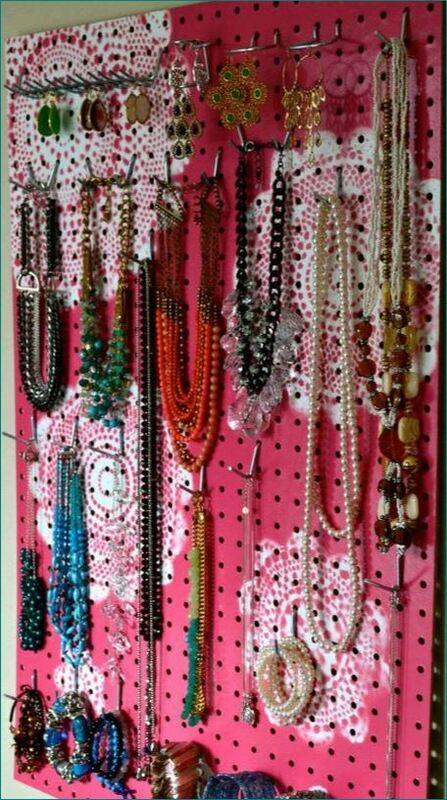 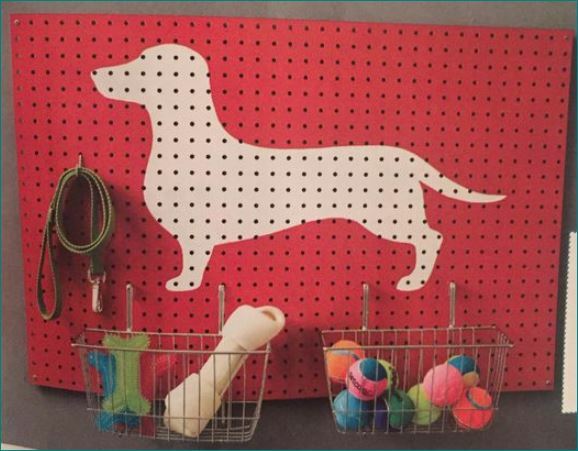 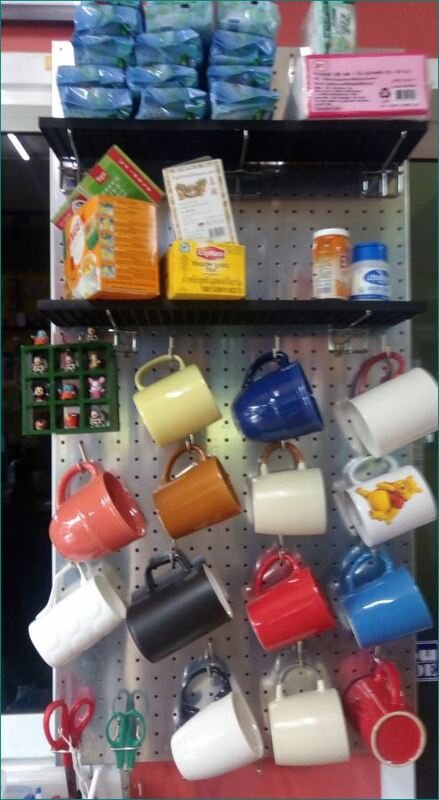 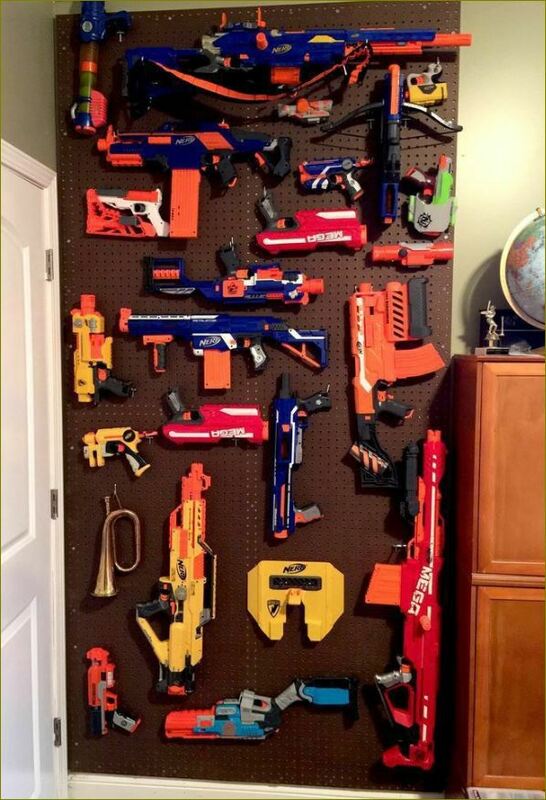 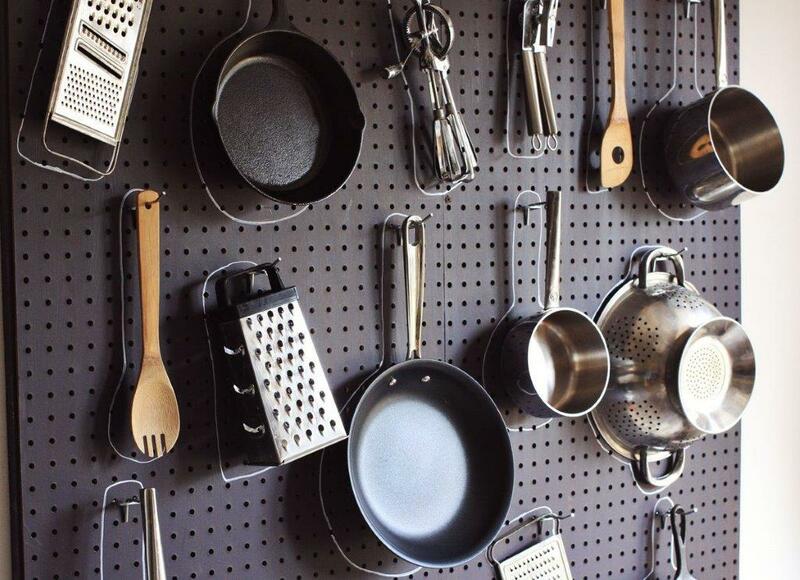 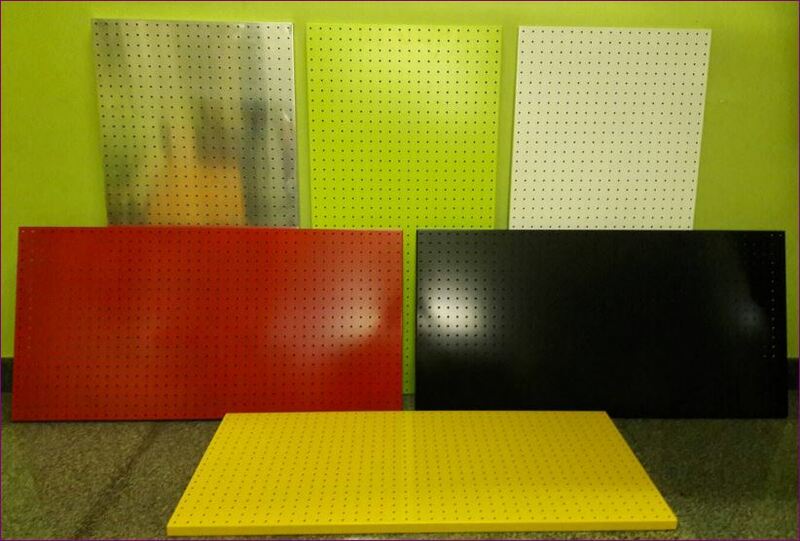 1) Powder Coat Wall Pegboard: Choose the material that will Made of aluminum. 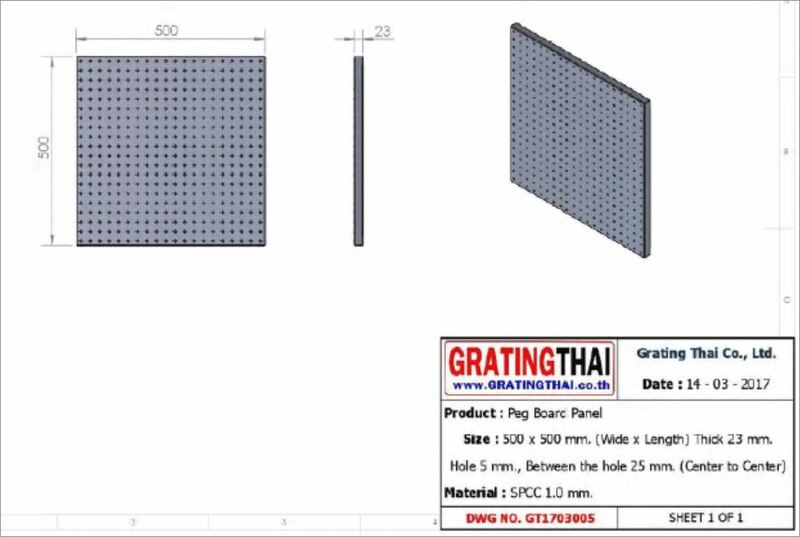 Or from special grade steel. 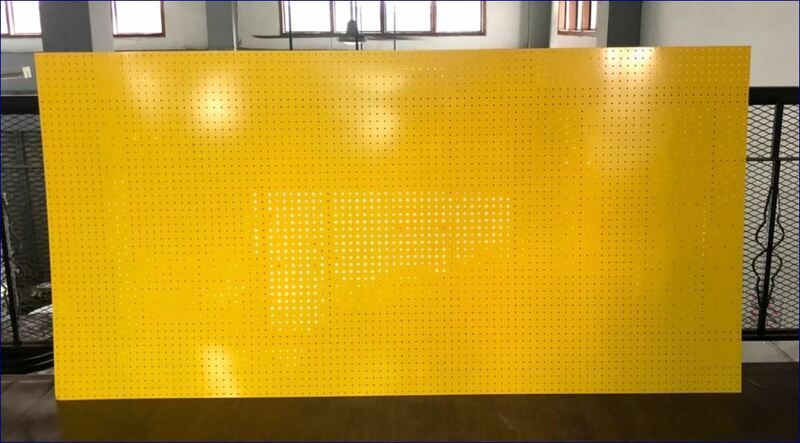 Powder Coating Coat Extra thick, high quality, anti-corrosion, better corrosion resistance than steel, lightweight, durable, multi-use, both internal and external. 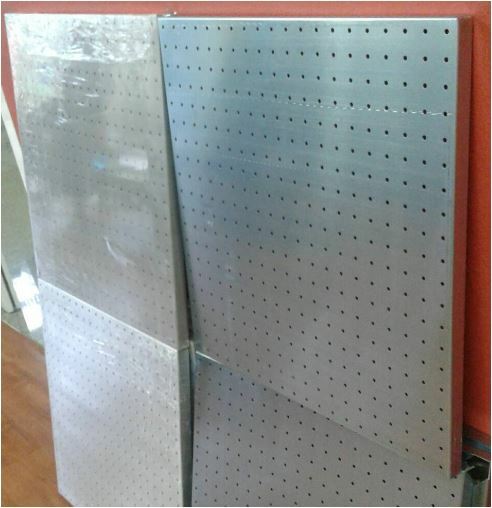 2) High-Tech Production: Finished Board Designed to fold the edge of the corner of the four sides. 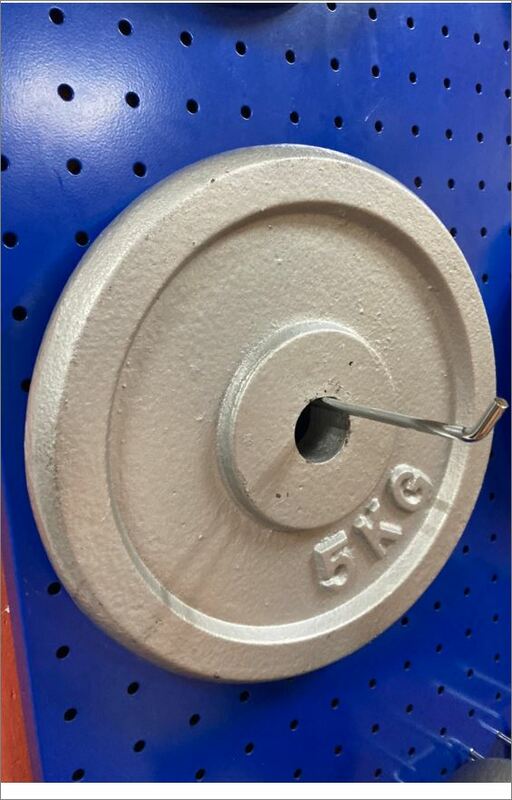 (Increase strength) easy to install, no sharp cuts, put together to form beautiful. 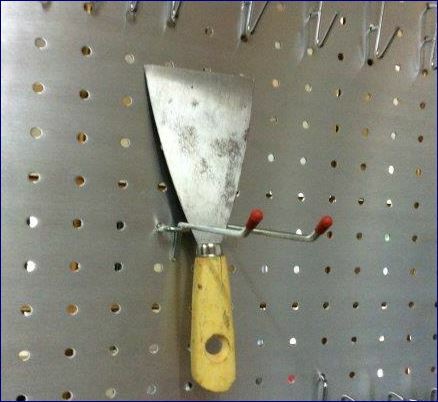 Make it safe to use. 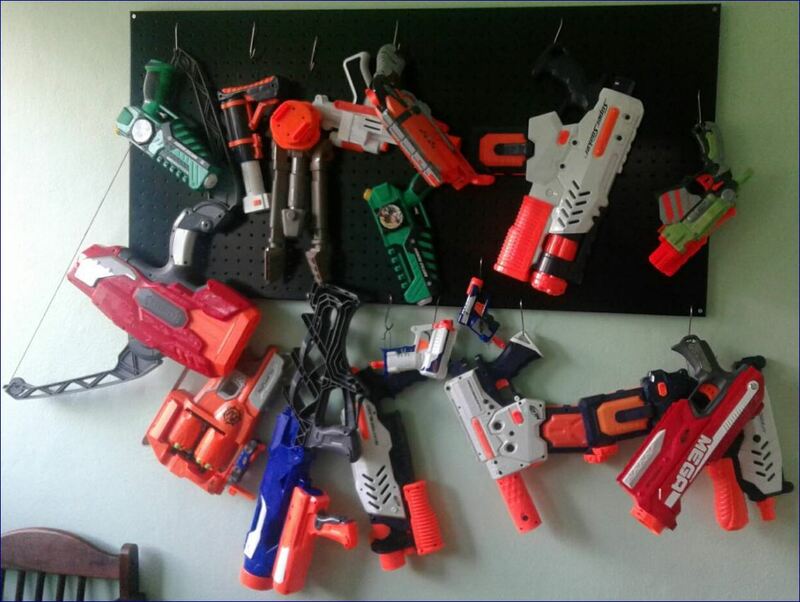 Used to decorate the room. 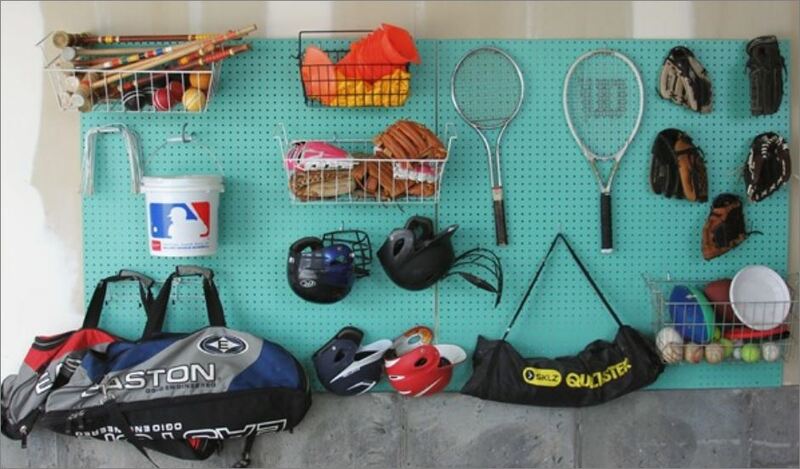 Keeps things neat and beautiful. 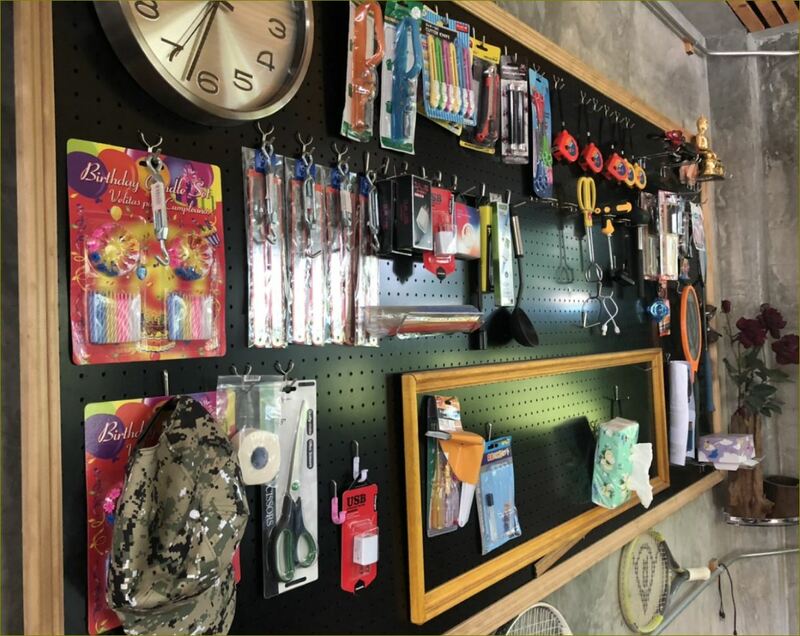 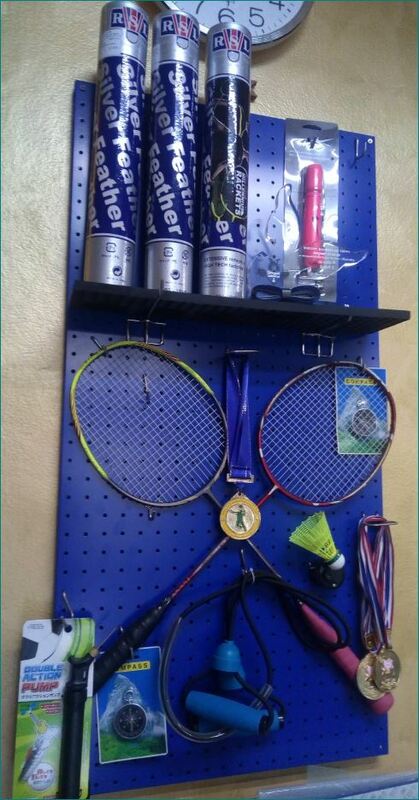 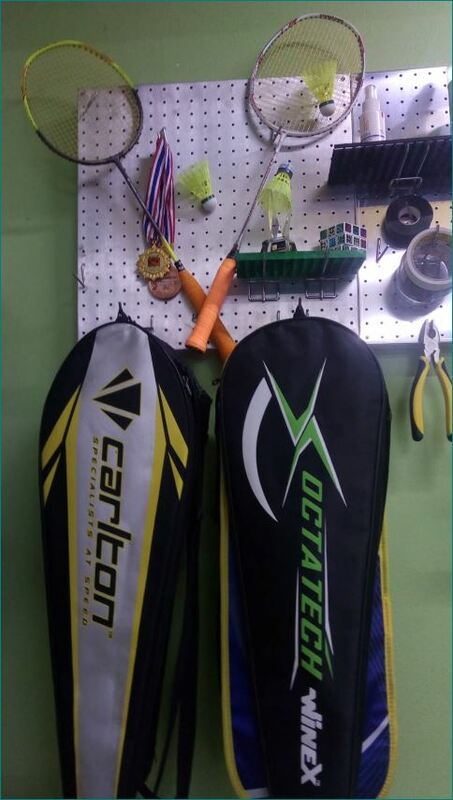 #SportPegBoard Wall Decoration Ideas with Sports Peak Board, Hooks, Hooks, Hanging Hooks Outdoor sports equipment such as badminton racket, tennis racket, sports bag, shoe rack, jacket, hat, accessories. 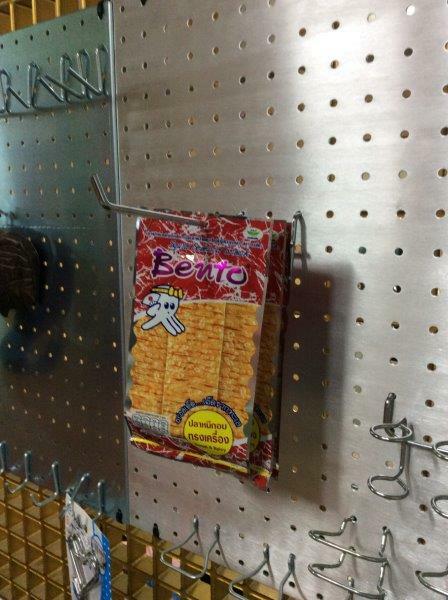 It is a storage device used to save space beautiful. 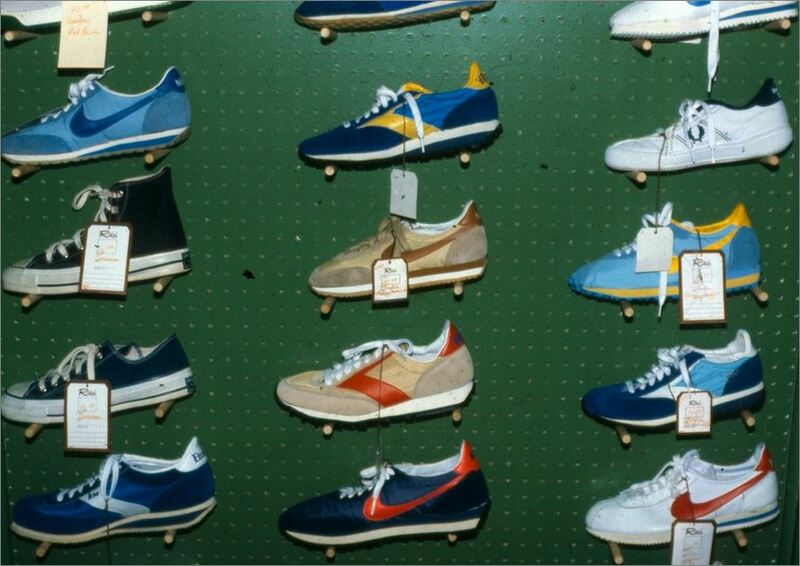 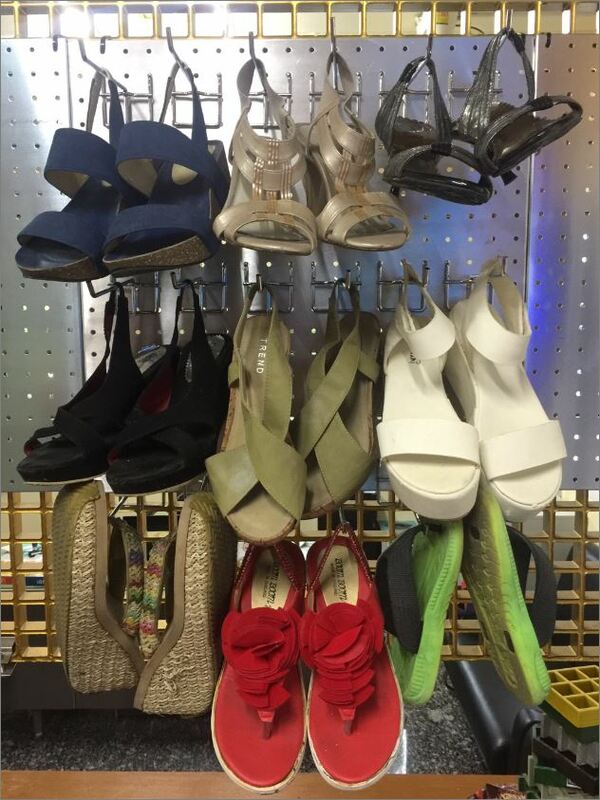 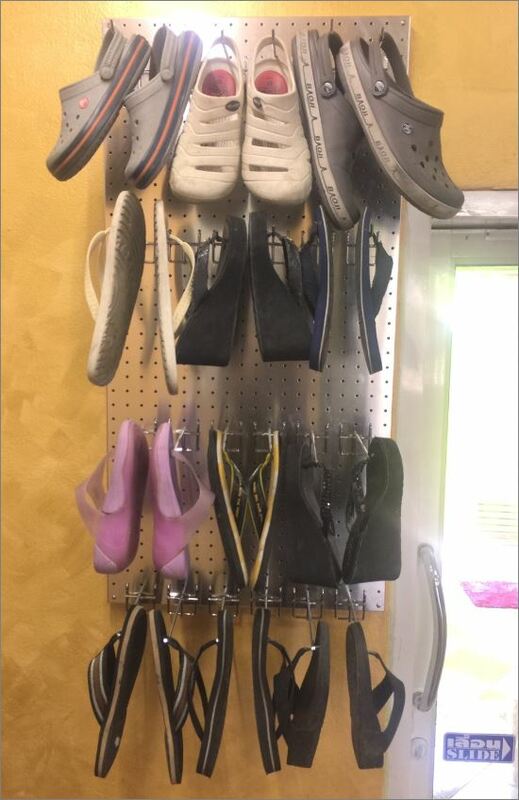 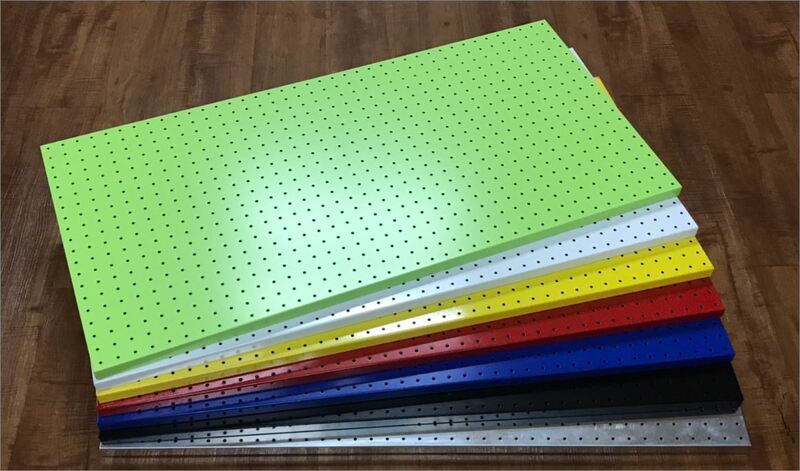 #ShoesPegBoard Boards for shoes, shoes, shoes, clothes, earrings, silverware, etc., can be applied to the board to display the hangers to show the product beautifully. 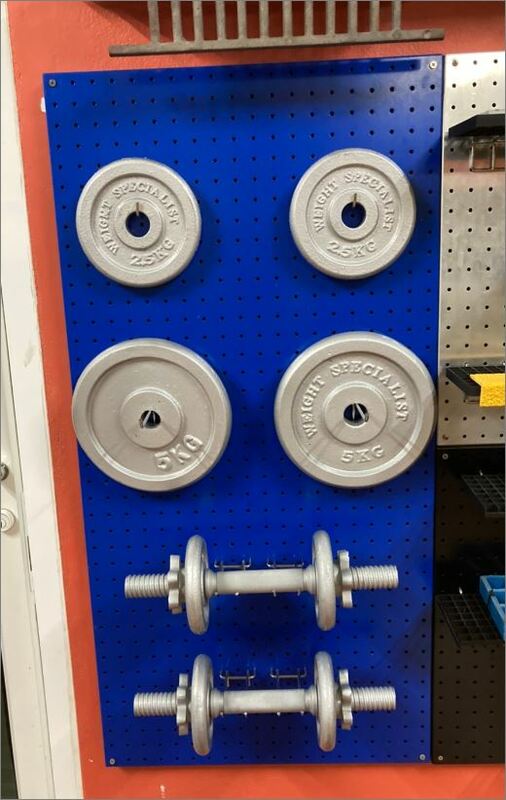 The value of the product look good. 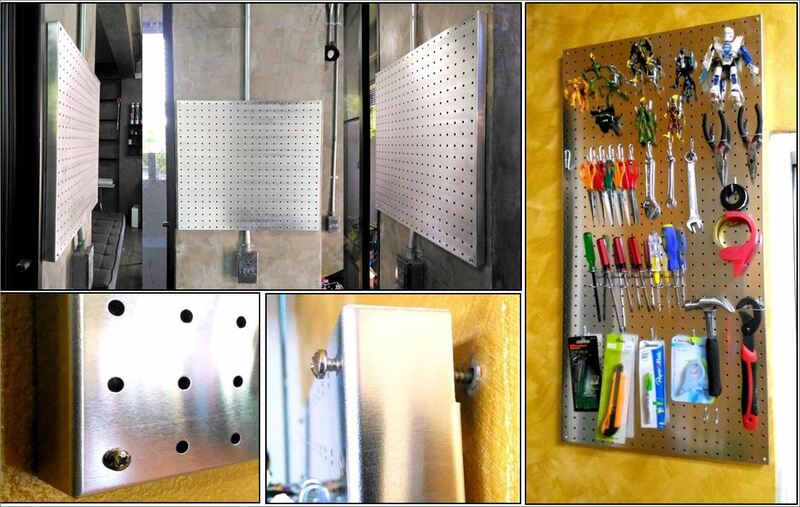 Pegboard wall hung wall hung tools Designed from steel plate to be folded up and drilled spaced equal. 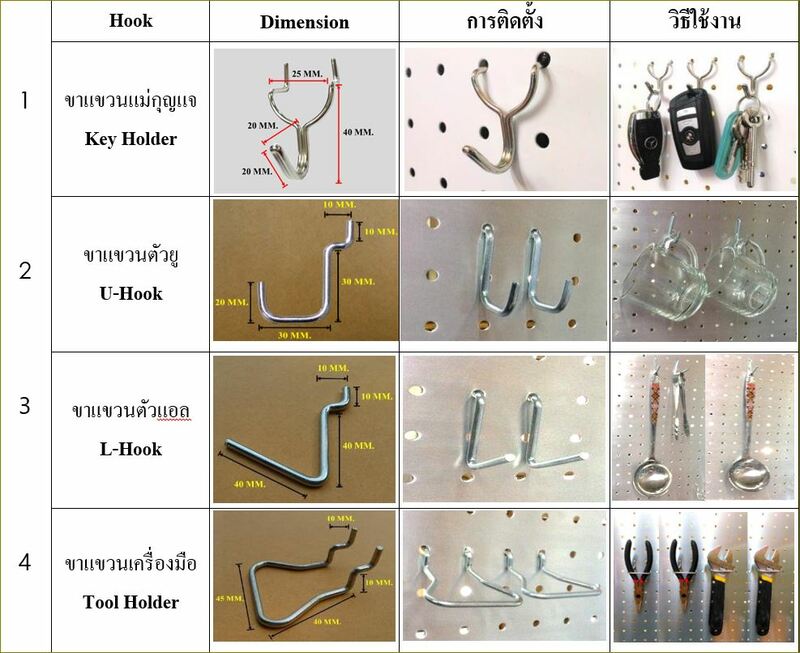 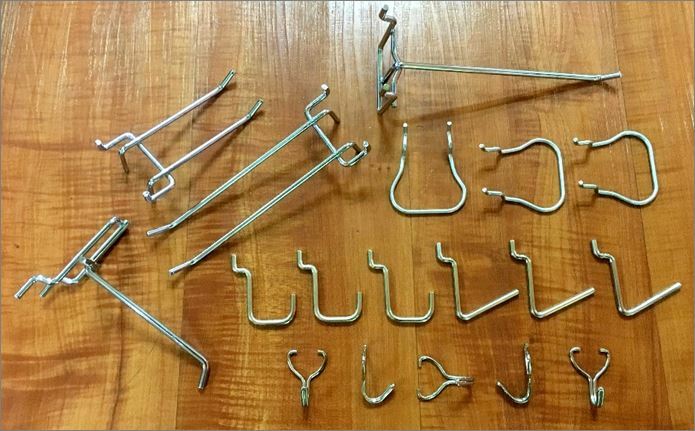 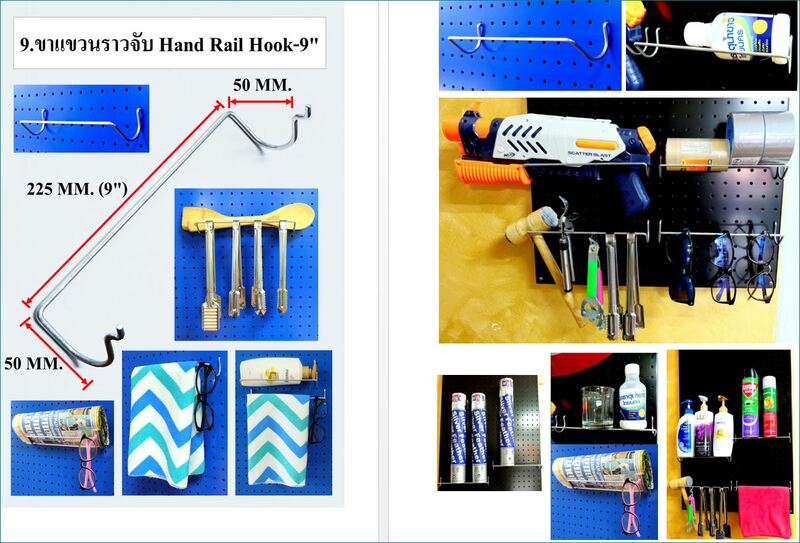 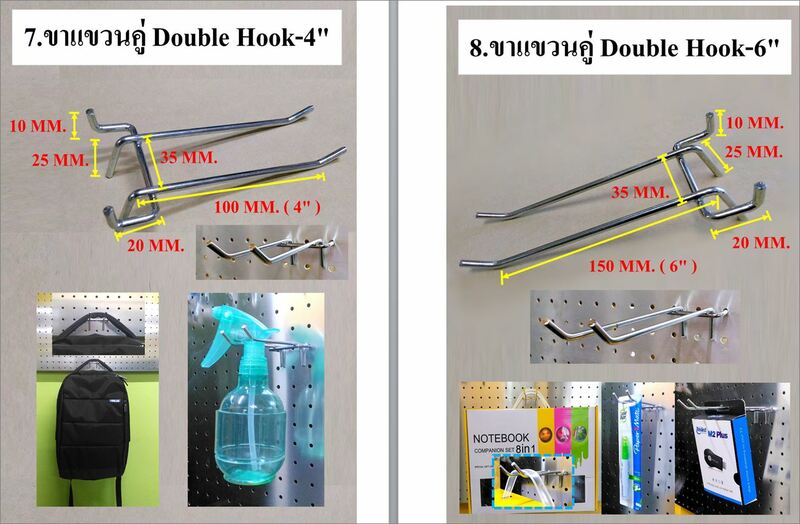 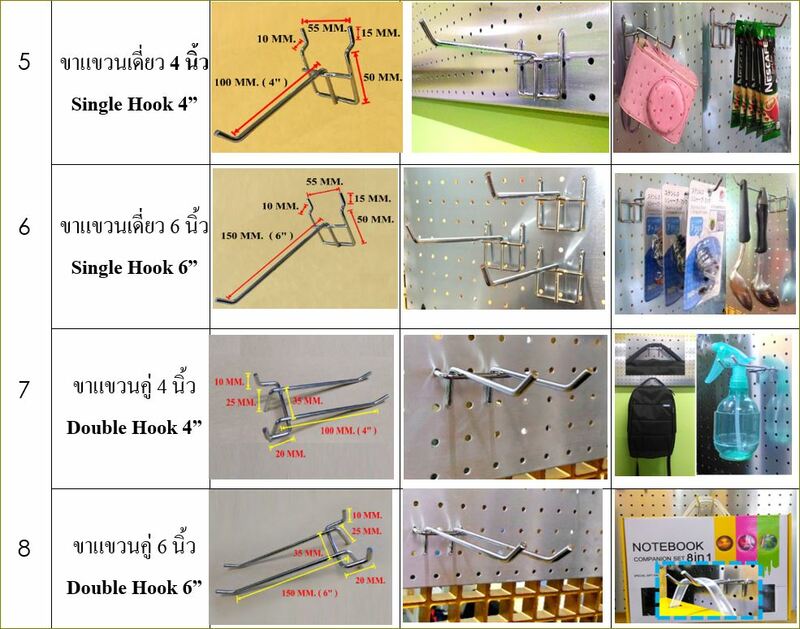 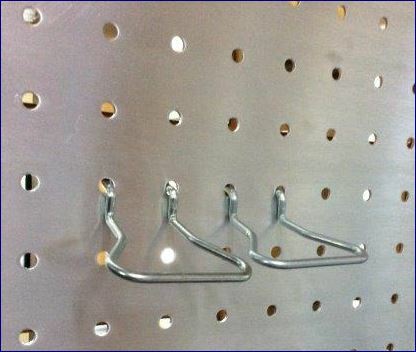 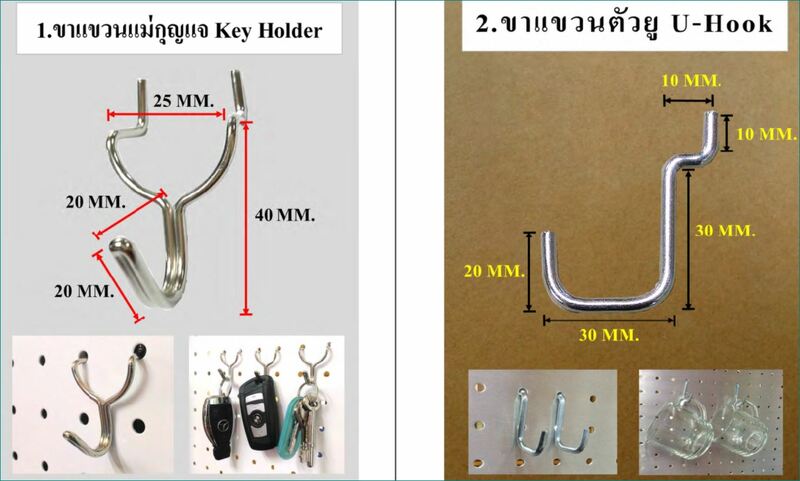 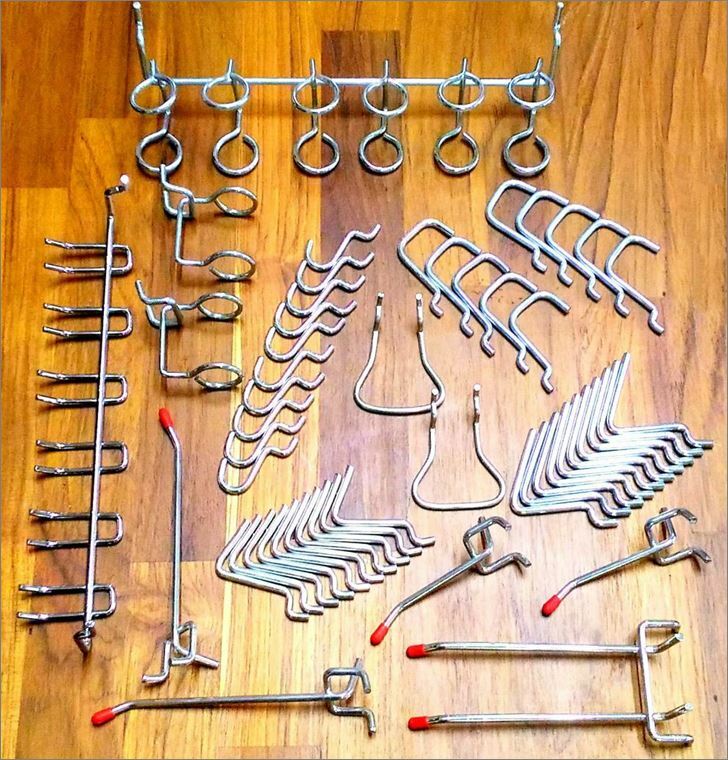 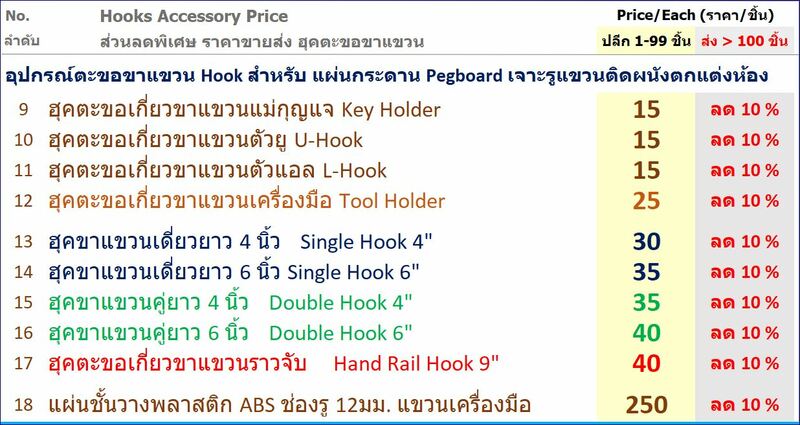 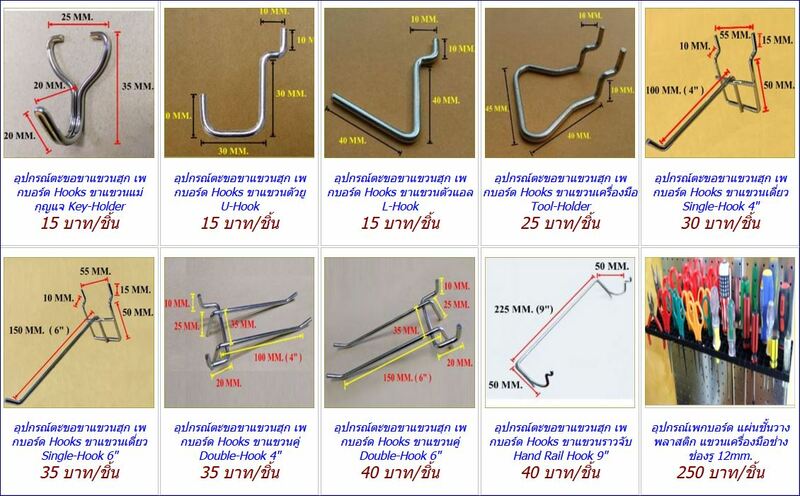 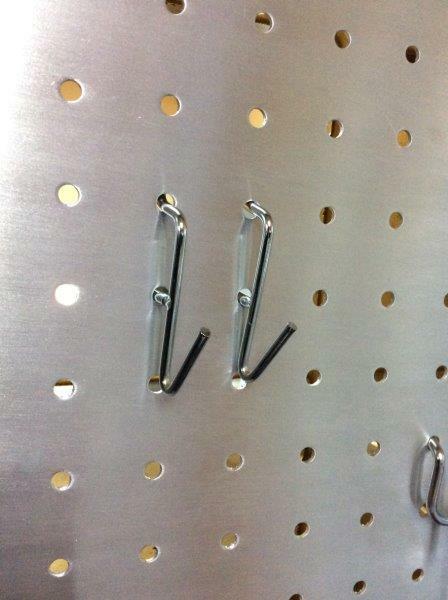 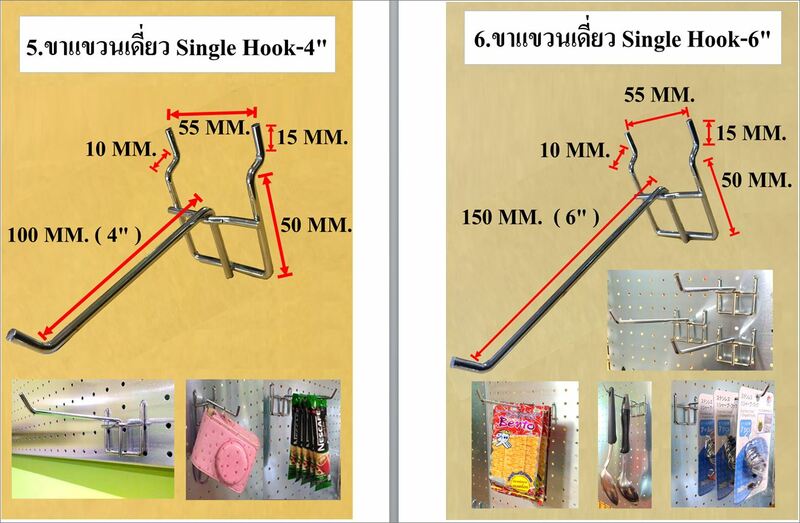 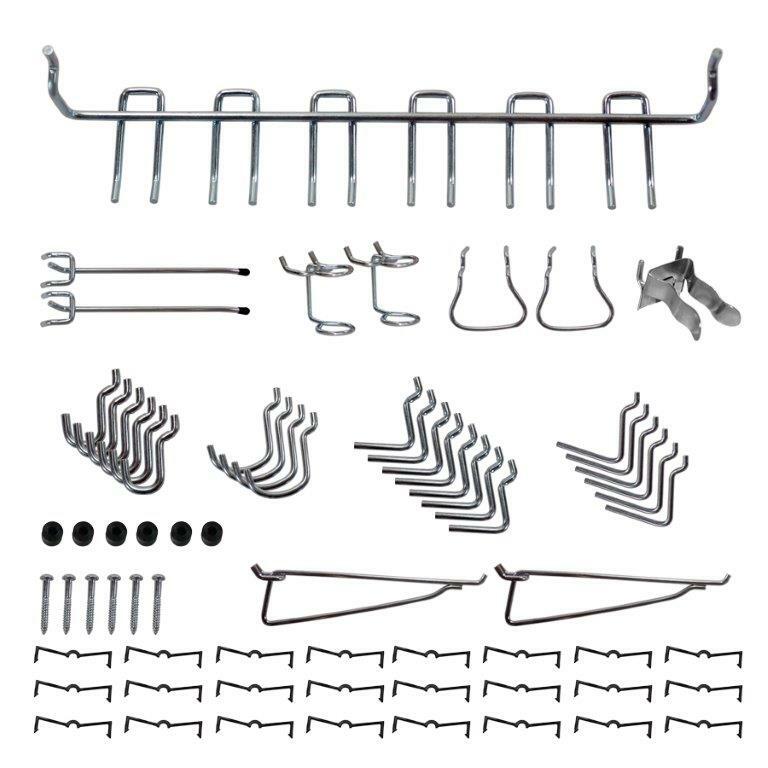 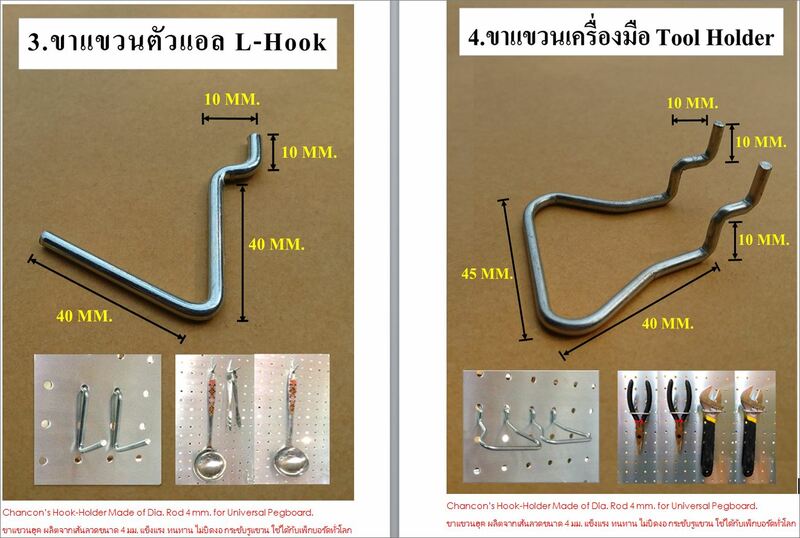 In each hole, it is used to hook hangers, hangers, hooks, hangers, displays, tools, items, bags, products, accessories. 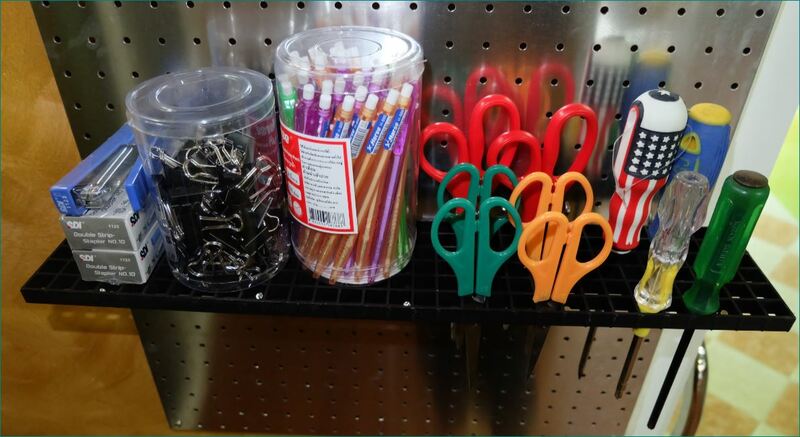 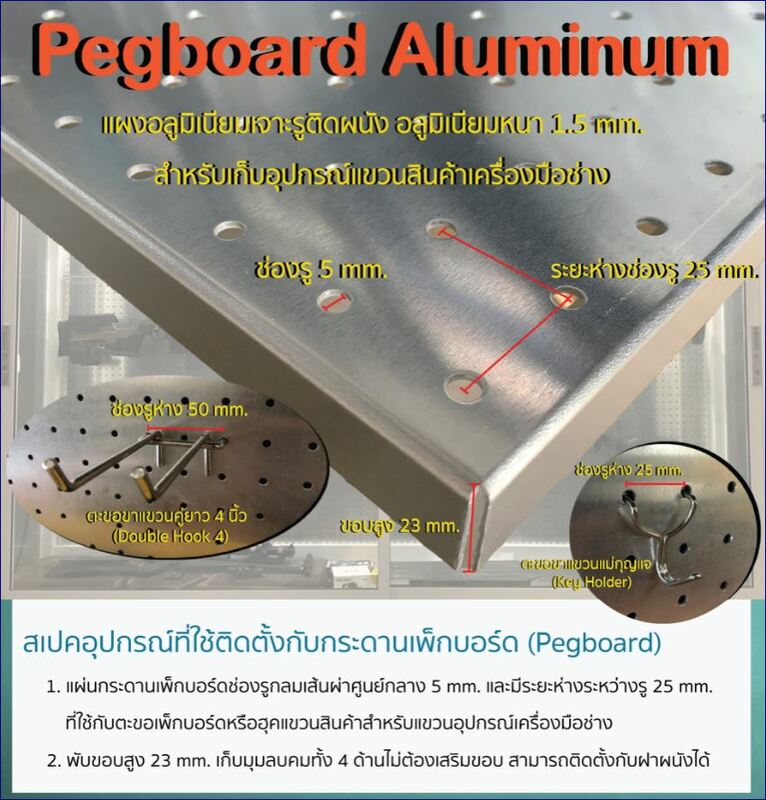 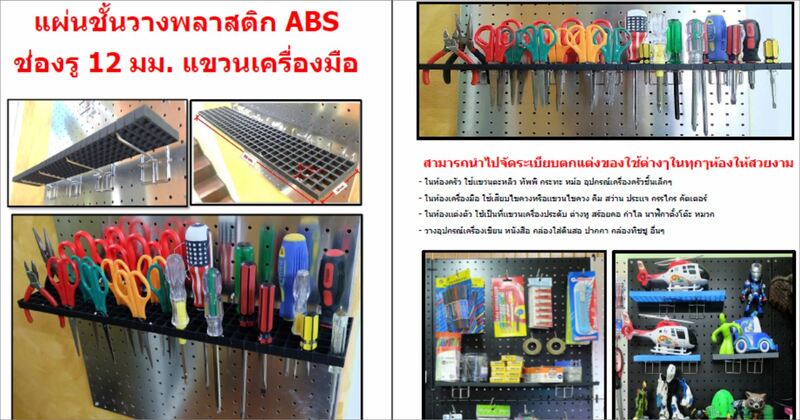 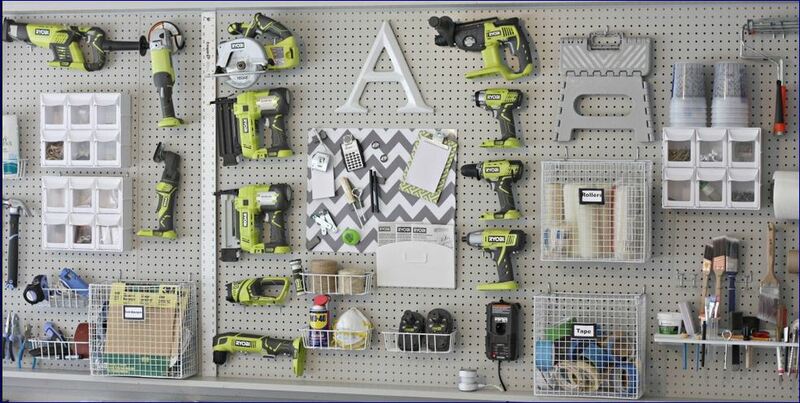 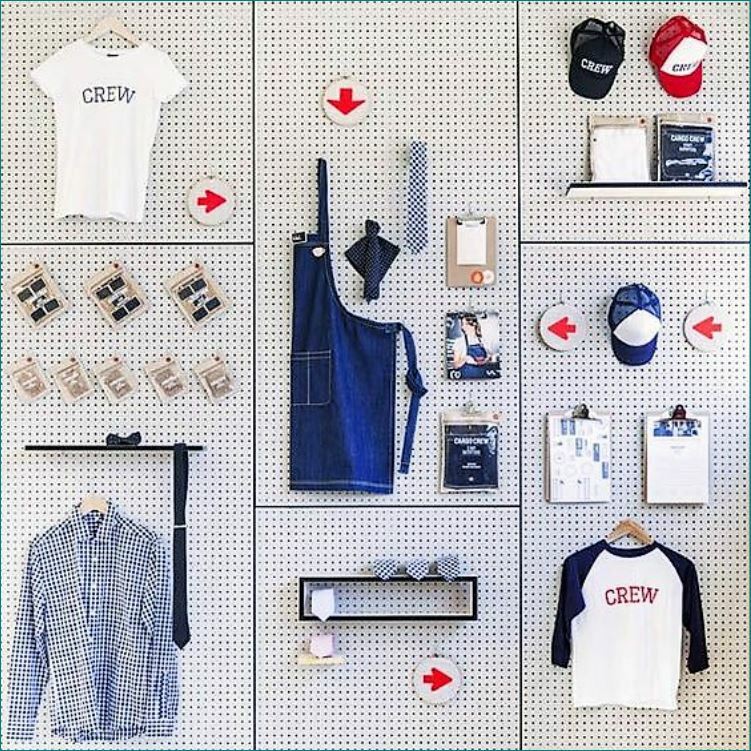 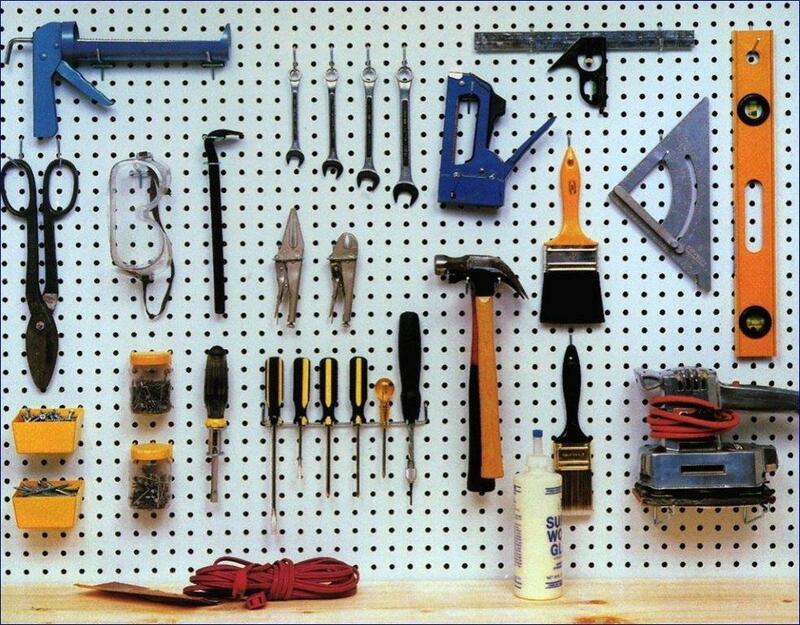 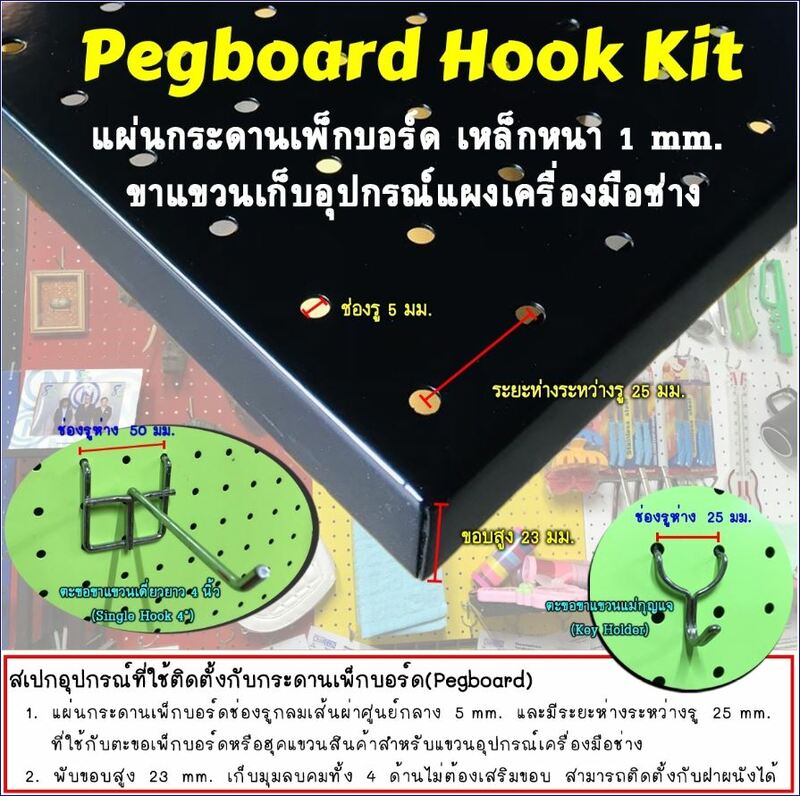 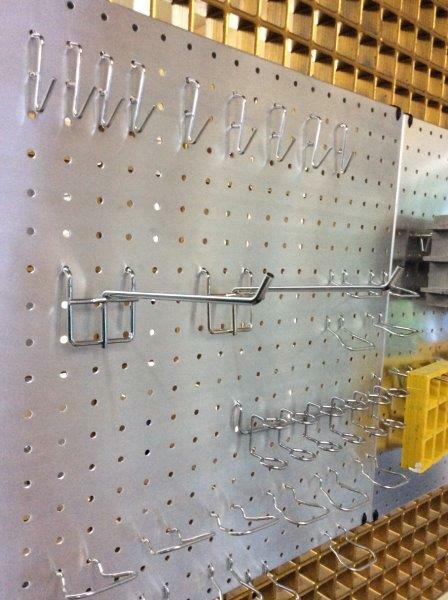 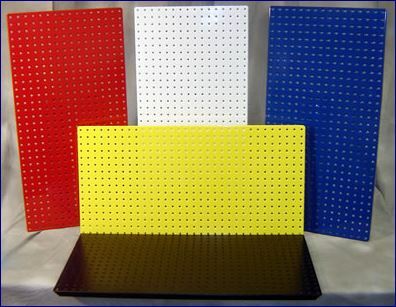 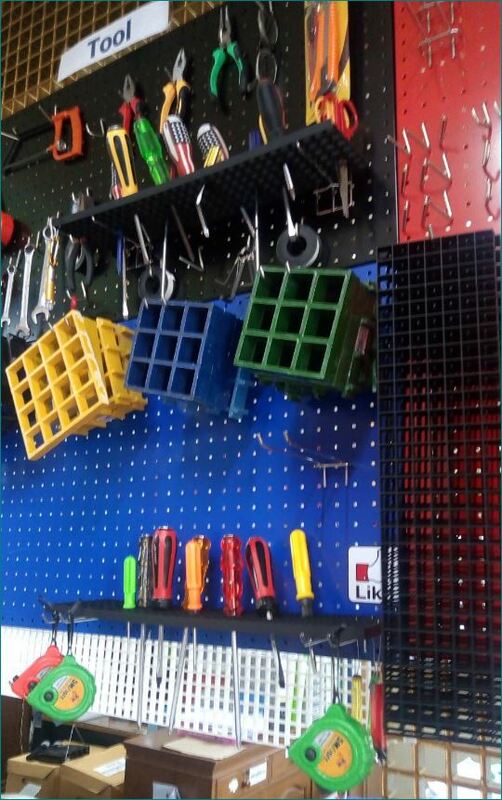 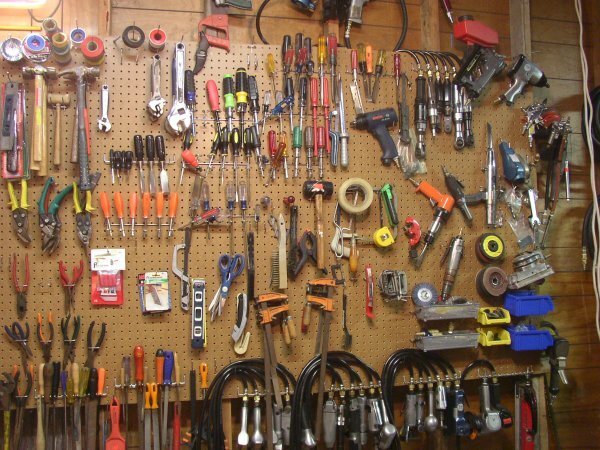 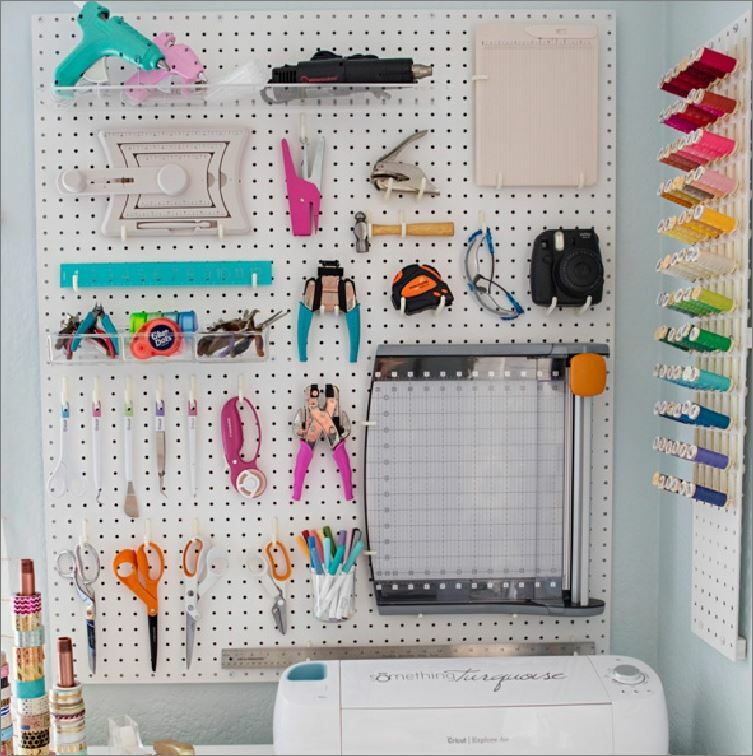 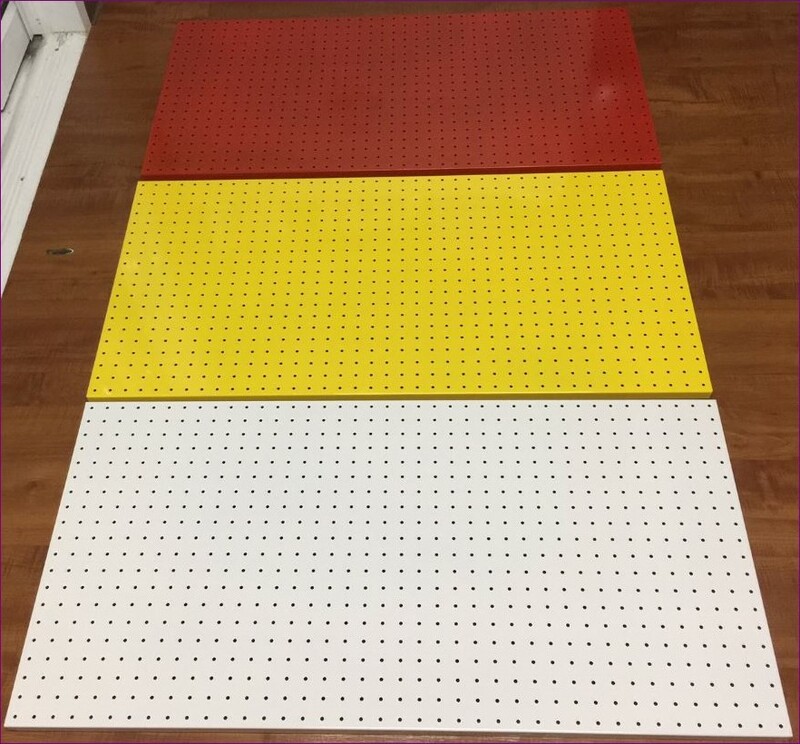 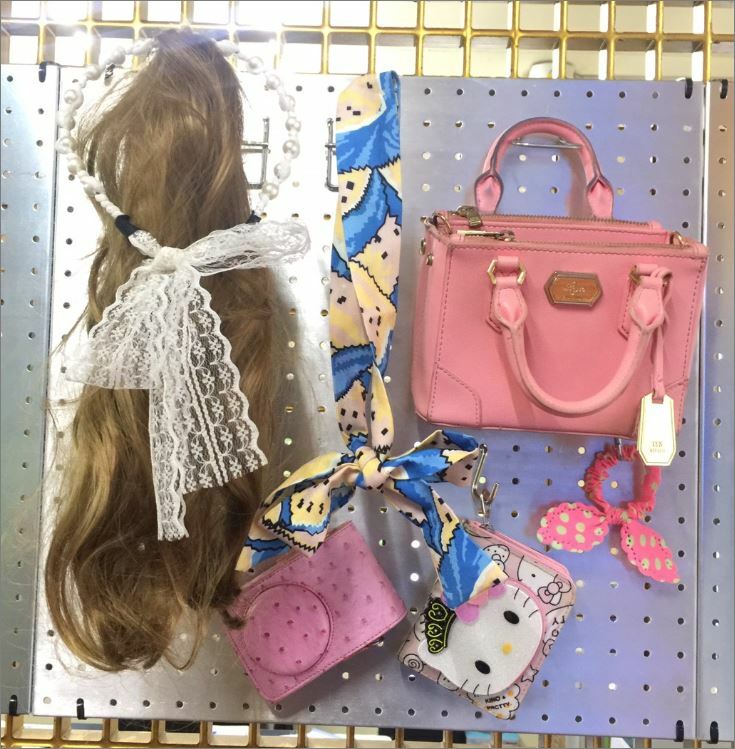 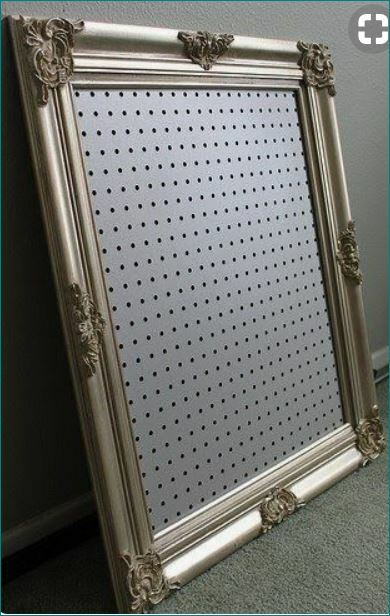 The word pegboard is the name of this product that is often used as a generic term. 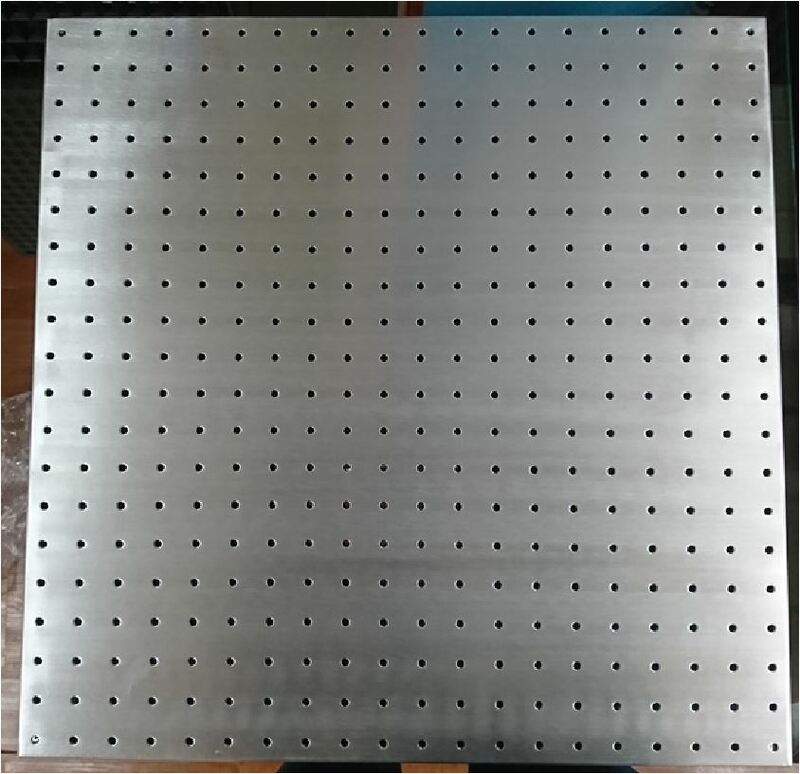 Can be produced from sheets. 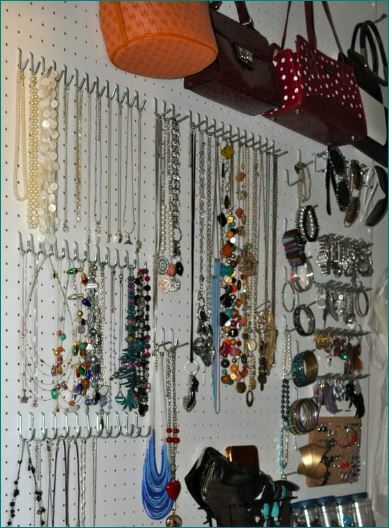 Wood, metal or other materials are very popular in organizing decorations. 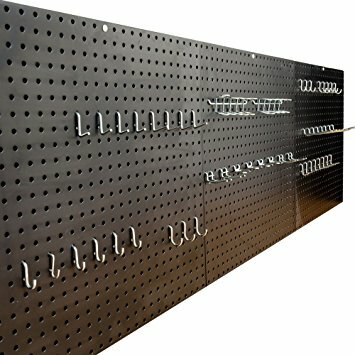 Perforated Pegboard Hook Shelves Racking Storage Tools DIY Kit Wall Plate Wall Panels Wall Hanging Tools Hand Tool, # Tool Storage Tool Steel Shelves Pegboard Hooks Hooks Wire Hooks Hanging Goods, Articles, # Manufactures Pegboard Distributors Aluminum board, steel plate Wall mounting, home decor, industrial style kitchen, # wooden board, steel sheet, drilling hole Tools for wall hangers Tools Holder Rack Hard Board Perforated hardboard is a tempered hardboard which is pre-drilled with evenly spaced holes. 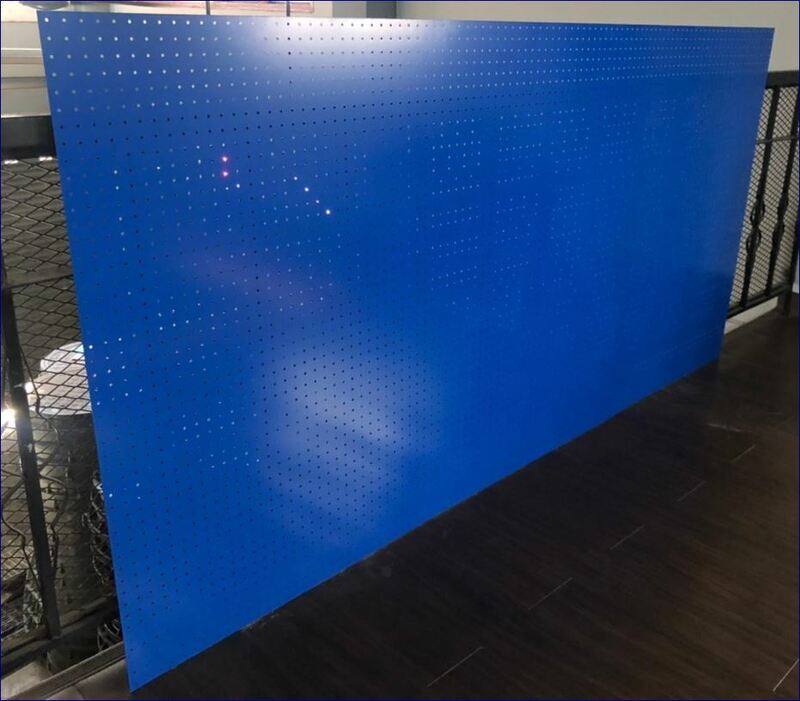 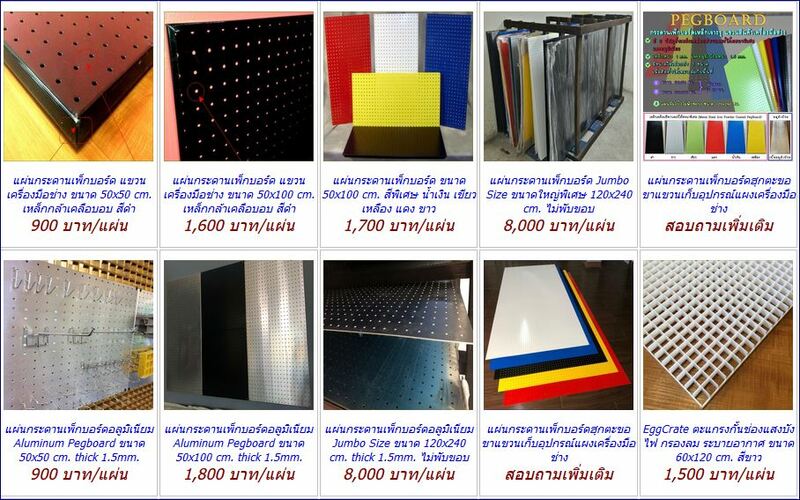 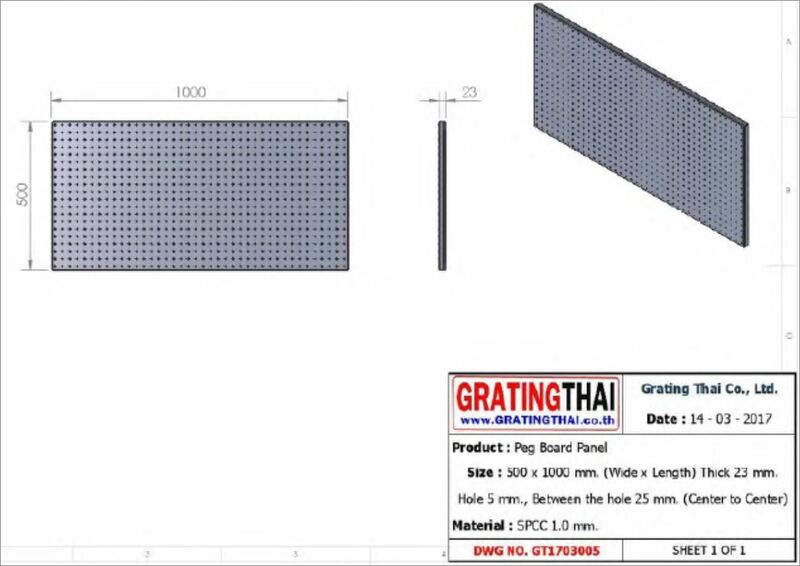 a brand name of this product that is often used as a generic term for perforated storage boards made of hardboard, wood, metal, or other material. 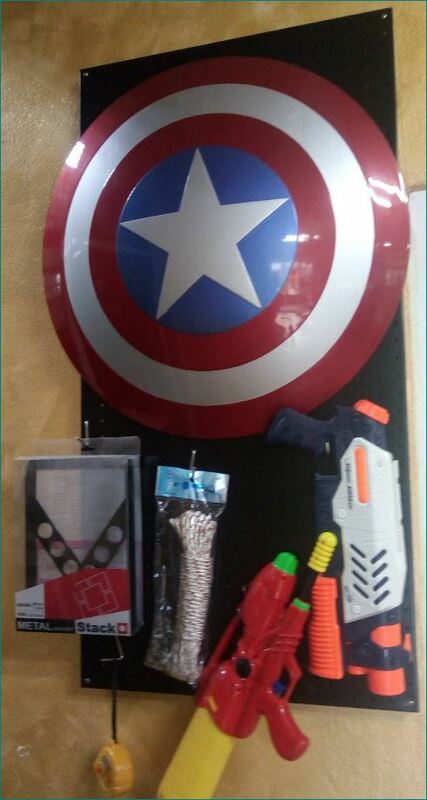 bagged potato chips, printer ink, and action figures.